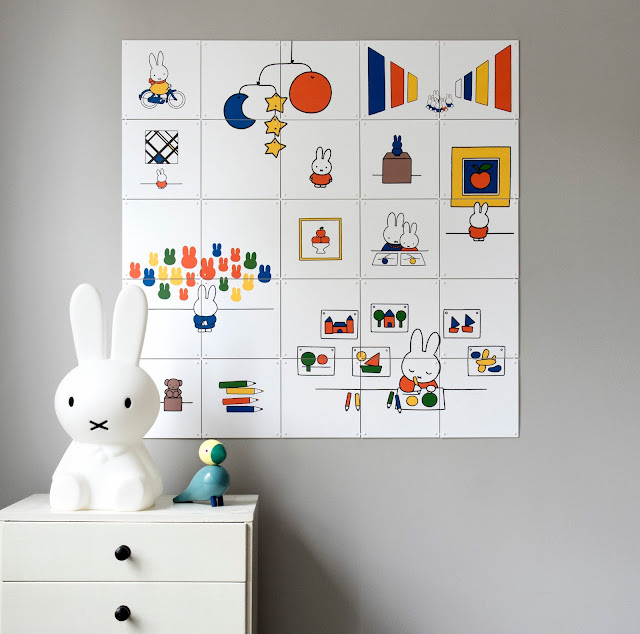 The Dutch classic children's character Miffy is 65 years old and to celebrate they have created these cute little wall tiles and as soon as I came across them I just had to share as I love the idea. 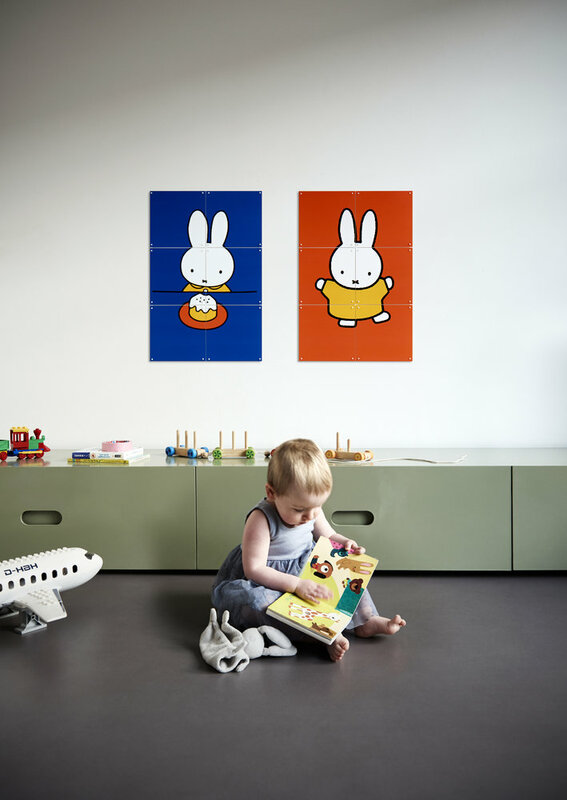 Just like Miffy these are totally child friendly in terms of being easy to put up, no nails required, can be changed over time and are not only colourful and fun but also waterproof. They are available from Ixxidesign and I hope to pick some up for the boys rooms when we move later this year. We love Miffy, we have books, clothing and a baby rattle with her. I didn't realise they had wall tiles, how cute! I love miffy, my daughter was given the most adorable sleepsuits with a minimal miffy print all over when she was a tiny baby. I love the wall tiles they are adorable.